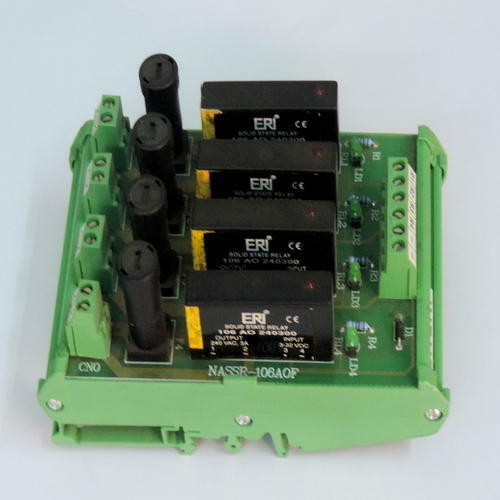 We even take orders for I/O Module card available with standard 104/106/109/107/112/017/088 Series. If any queries, feel free to call/mail us. Owing to our vast experience and knowledge of this domain, we have been able to offer optimum quality I/O Module Card ranging 25mA-5Amps to our valuable customers. Obtained from authorized vendors, these products offered by us are best suited for industrial control applications. Input connection via screw type terminal blocks. Looking for “IO Module Cards 25mA to 5A”?